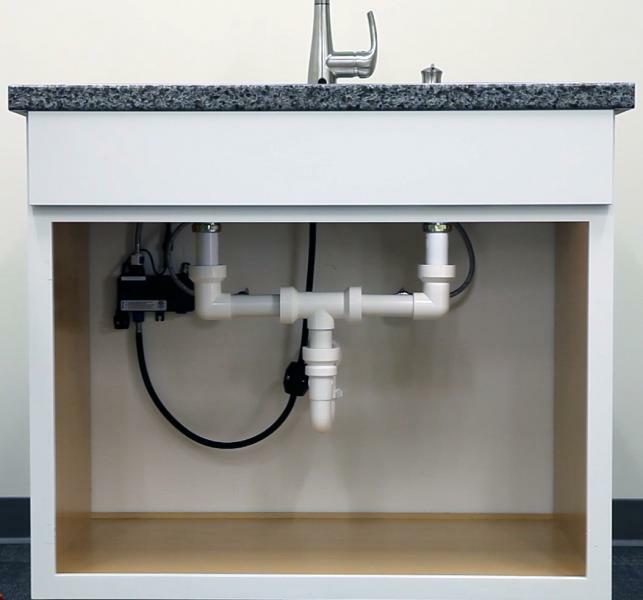 The Keeney Manufacturing Company says its new Insta-Plumb is a quick and easy under-sink drainage system that creates a watertight connection without the use of glues and primers. 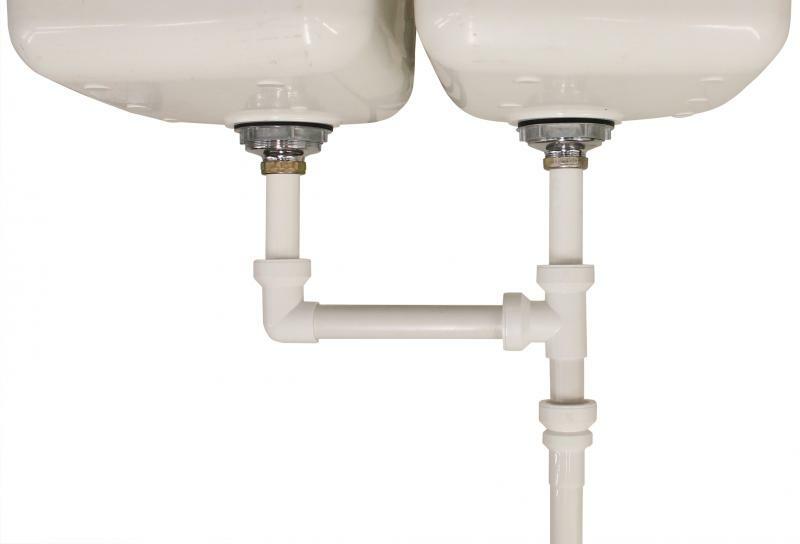 Continuing a trend toward simpler installation in the plumbing category, Insta-Plumb features a “push-fit” application unlike traditional plumbing. Instead, it creates a watertight connection without glues, primers, solvents, nuts, or washers. Installation is quick and easy, but it’s also reusable and easy to adjust once installed. A user places the release tool on the pipe and applies pressure to the coupling to release the connection; the fitting can then be adjusted or removed and reused as desired. 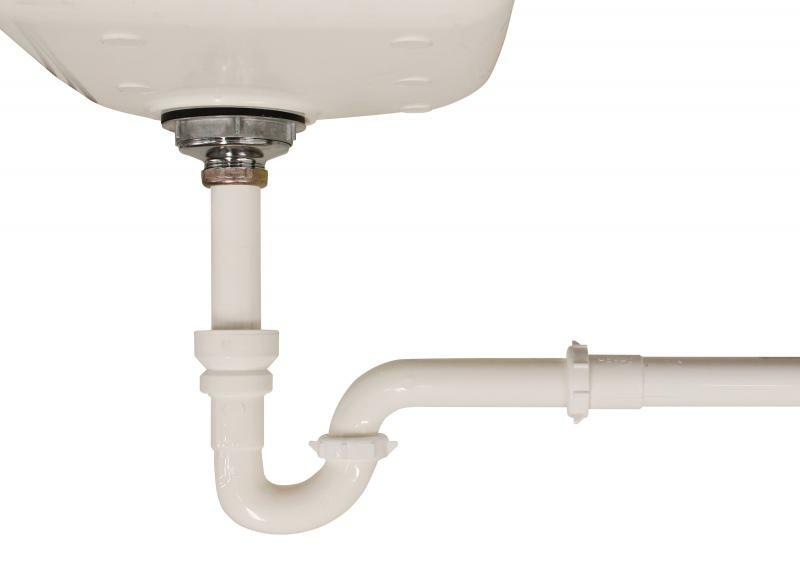 Insta-Plumb offers a wide range of under sink couplings and fittings for installation or typical repairs in bathrooms, kitchens, mobile homes, or anywhere under-sink drainage is needed. This looks awesome! I want to test this out asap! It got my attention when I saw it, too, Matt. It's very promising. I wonder about longevity. Any information on actual availability? New push fittings for sewer waste lines. It looks like the fittings are removable since the photo shows an orange horseshoe release tool. I saw a similar plastic fitting in Home Depo last year that wasn't removable. It's a good idea to use wire pulling lubricant to lubricate the internal O rings during assembly.